This light-bodied rosé invites you in with its pretty salmon pink color. 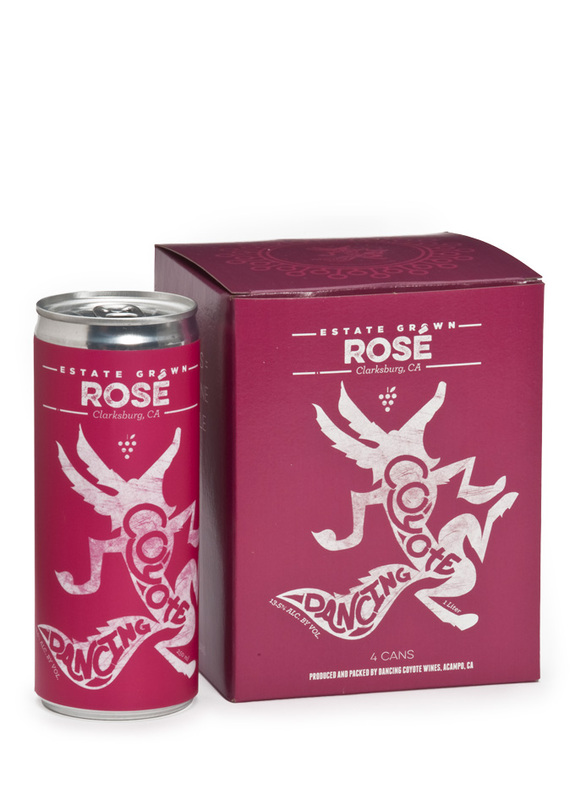 The flavors are fresh rose petals, watermelon and strawberry, with a refreshing crisp acidity. The wine is bone dry, but full of fruit flavors that create a clean, pleasant finish.